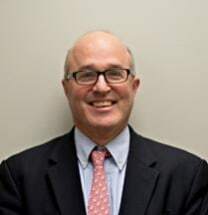 Born and raised in Walker County, Richard has worked at Harriss and Hartman Law Firm since 1991 after graduating from the University of Tennessee Law School. Richard's primary practice involves handling social security disability and SSI cases. Richard also practices workers' compensation, domestic cases, and civil litigation as well. Richard is licensed to practice law in both Georgia and Tennessee.